London: Bloomsbury, 1995. First UK edition, first prnt. Satin pagemarker. 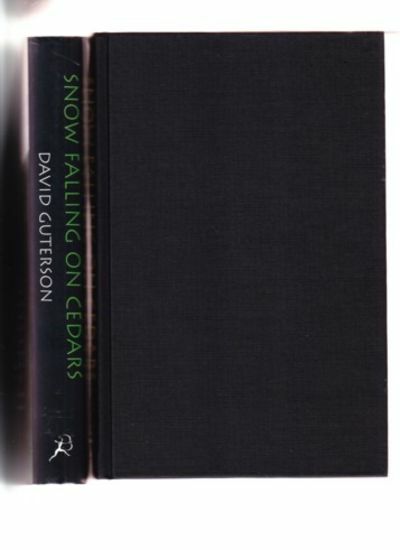 Spine ends lightly pushed; dustjacket with one corner just touched (not immediately apparent). Unread copy in Near Fine condition in a Near Fine dustjacket with an archival cover. Guterson's first novel and second book of fiction.. First Edition. Hardcovers. 8vo - over 7¾" - 9¾" tall.